The Samsung Galaxy Note 9 was released to the public more than two weeks ago. The phone has some subtle improvements over its predecessor, the Samsung Galaxy Note 8. The Galaxy Note 9 has a slightly better screen, slightly better camera, and slightly better battery. To put it in short, it’s a slightly better phone. The most notable change is the inclusion of a Bluetooth-enabled S Pen. In typical Samsung Galaxy Note fashion, it’s packed full of extra sensors and features you won’t find on any other smartphone. But for those of you who love Samsung Galaxy Note phones for their build quality and specifications but not necessarily its software, you may be interested in installing a custom ROM on the smartphone. For that to happen, you need two things: an unlockable bootloader and the kernel source code to make custom recoveries and kernels possible. 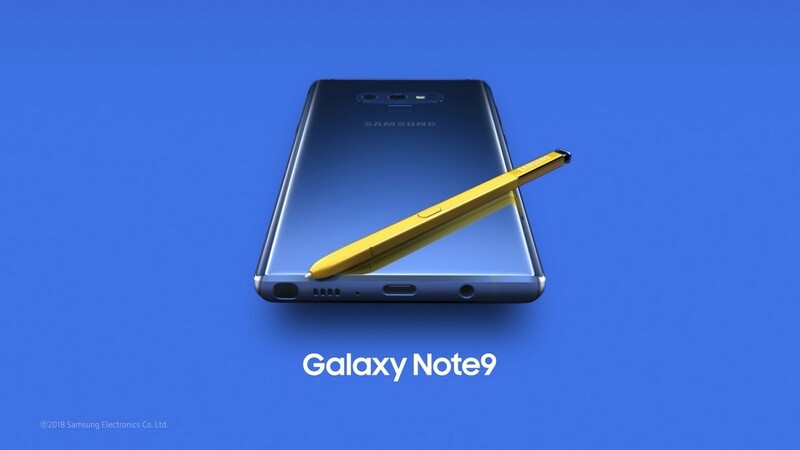 The Samsung Galaxy Note 9 has two hardware variants available, one with the Exynos 9810 system-on-chip and another with the Qualcomm Snapdragon 845. We can unlock the bootloader officially on the Exynos variant of the phone. For the Snapdragon one, we have to rely on the third-party tools or exploits like SAMFail, which is not yet available for the Galaxy Note 9. Even after unlocking the bootloader, you need to have the resources available to mod the phone, like a custom recovery, ROM, kernels, etc. Thankfully, Samsung has released the kernel source code for the Exynos Galaxy Note 9. Developers can now start building TWRP and custom AOSP-based ROMs for the device. To download the source code, head to the link below, hover over the ‘Mobile’ section and go into the ‘Mobile Phone’ category. Then, use the built-in not-so-great search function and look up “N96” (without quotes). There is your kernel source code, named ‘SM-N960F_OO_Opensource.zip’. We can’t link the direct page because it’s broken, so we’re putting a link to the Samsung Open Source Release Center.